The week-end has arrived and we are looking forward to seeing everyone. 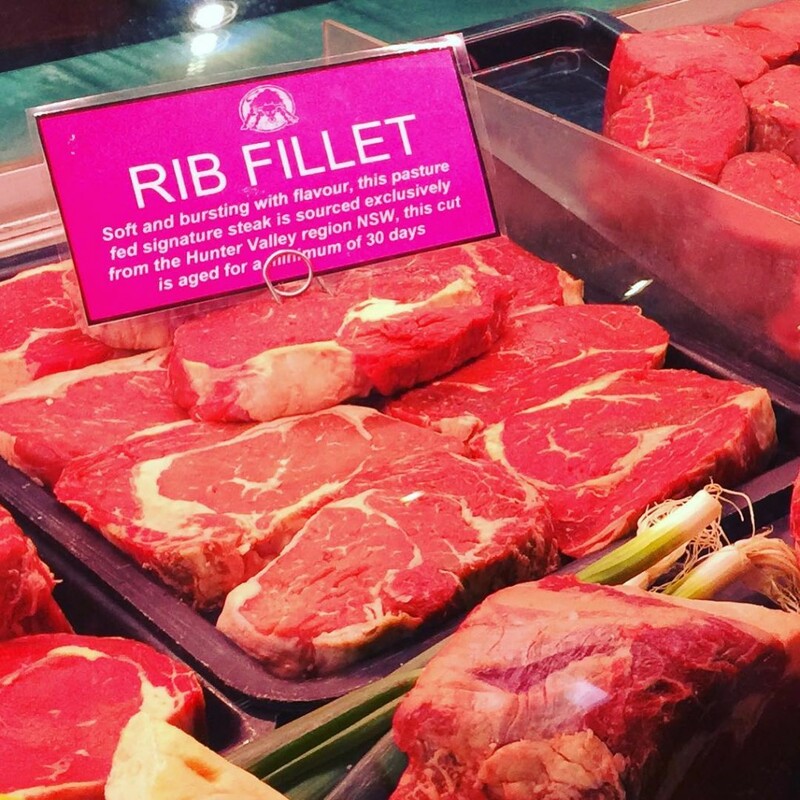 We have some beautiful Rib Fillet for you and we have added a pop of colour with our new pink meat tickets. The weather is so beautiful on the coast hard to believe we are in winter at the moment. Please call (07) 5532-2954 to book and we will reserve you a table.